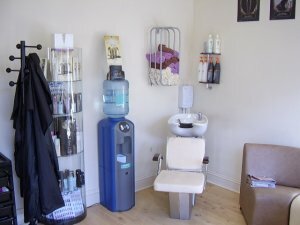 At Unity Hair, Nail & Beauty Salon we have Hairdressing Chairs and Treatment Rooms available for experienced, qualified professionals to rent on a daily or weekly basis depending upon your needs and area of specialization. We are looking to compliment the services we already offer. If you have a qualification in any of the areas listed below and you are interested in joining our busy, friendly team then please email Kirsty or phone her on 07914 587 934. 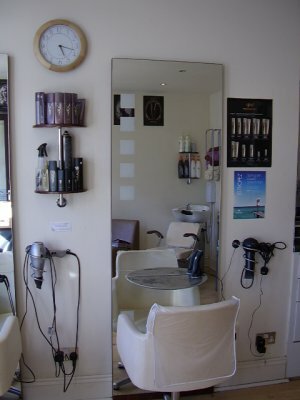 She will be happy to provide you with further information or arrange a meeting to discuss your needs. 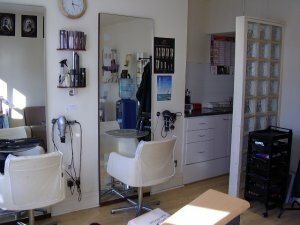 Aromatherapy, Acupuncture, Hairdressing, Barber, Clairvoyant, Counselling, Chiropody/Podiatry, Laser Hair Removal, Semi Permanent Make Up, Colonic Irrigation, Hot Stone Massage, Reflexology, Skin Tag Removal, Thread Vein, Botox, Teeth Whitening, Reiki, Acid Skin Peel, Hypnotherapy.